Thank you Terri Stone at GPS Corporate! GPS encourages our staff to Give Back to their community by volunteering 8 hours once a quarter as a paid working day. 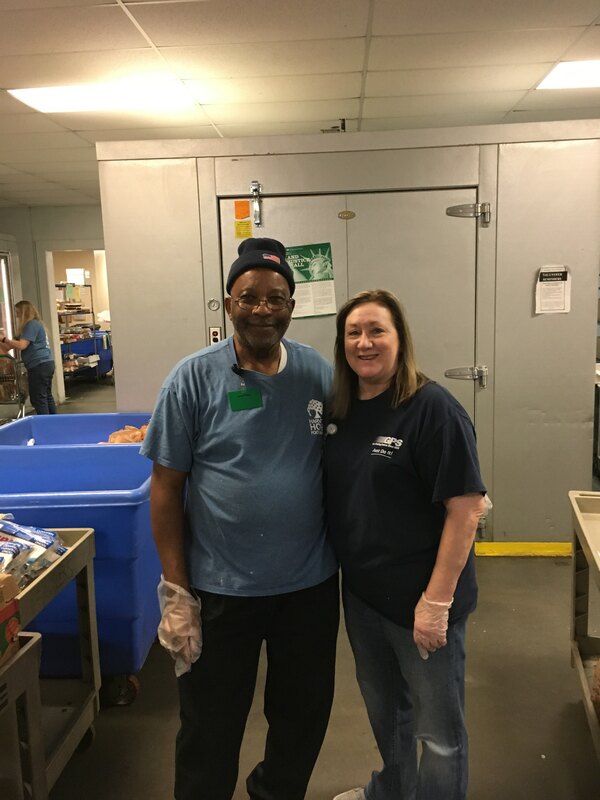 Thank you Terri Stone (pictured on the right) for giving back at the Harvest Hope Food Bank on Friday, February 1, 2019!